In every online marketing campaign, the main target must be the client. Whether you are selling services or products from your page, search engines like Google are interested and going to great extents to guarantee visitors of better UX (user experience). Because of this, every bit of your marketing campaign must be carefully tested and proven to deliver better UX. This post outlines two most important things that you need to know about UX for your marketing campaigns. 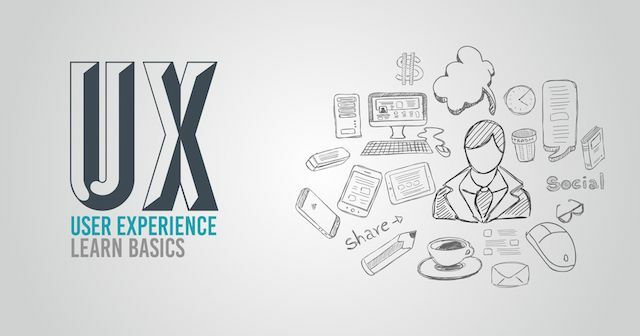 UX is the overall experience that a visitor to your page or post gets. Though it is checked from the ease of accessing content, speed, and navigability of a site, it is more than that. It extends to all aspects of a page that help clients get the right info and make the right action. What should a marketer include? Make sure to steer off from any distractions that can compromise the engagement. For example, you should carefully use popups to minimize the sense of intrusion. The greatest stumbling block to achieving high levels of UX is thinking that you already know what clients want. The impact is using descriptions, content, pages, and other campaigns that only appeal to a small percentage of the client base. Before penning a post, changing the theme of a website, or adding other components to a site, the first thing should be establishing whether clients will like it. Make sure to carry comprehensive market research to establish what clients want and how they want it? You can achieve this by interacting with them appropriately on your blog, homepage, and social media, and surveys to establish the level of satisfaction and rectify what is not working. When the company that hired you to improve on UX asks for tangible results, what do you answer? While you can use a few indicators to point at better UX, the fact is that it is more than usability. Unlike other parameters, UX is manifested in all areas of your website from time spent on the site, interaction with clients, and even sales. Think of a user with very limited time who only opens your page for a few seconds, downloads an item, and closes down because he has another issue to attend to. Instead of giving direct feedback, commenting, or taking a lot of time, he recommends to others on social media who come in large numbers and within a short time, the product has gone viral. This is the complexity of UX that every marketer and SEO consultant must appreciate.